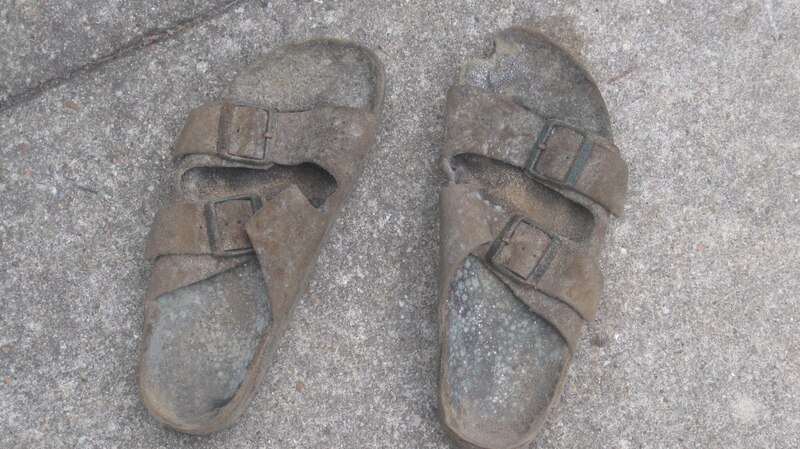 RIP Birkenstocks. I’ve had you since spring of 06; you’ve been around the world with me. But I walked with you in the beachy swamps of Santa Barbara, and then put you in a plastic bag. I forgot about you. You developed mold. I discovered this in Austin, TX and threw them out with a little tear in my eye. You had a great run. Posted on March 31, 2011, in Uncategorized. Bookmark the permalink. 2 Comments.